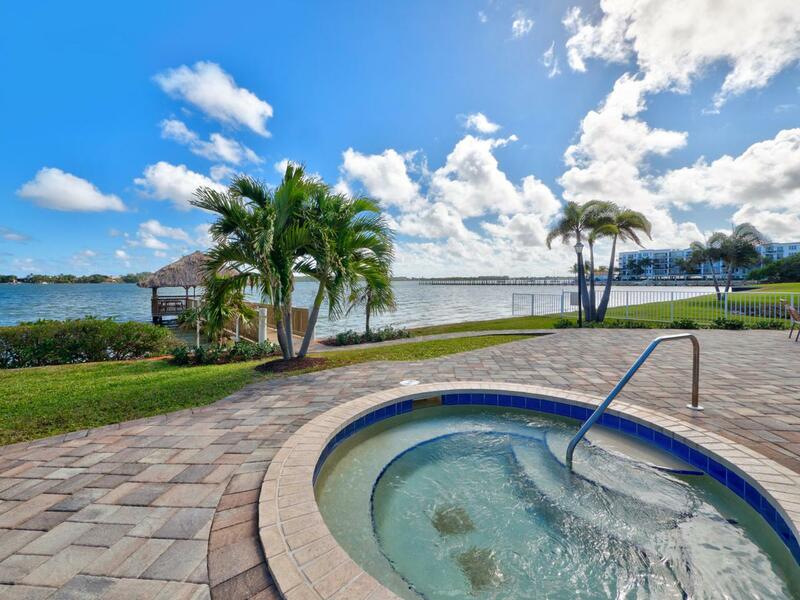 SPECTACULAR INTRACOASTAl Water Views from every room! The split bedroom design includes generous room sizes for plenty of privacy. 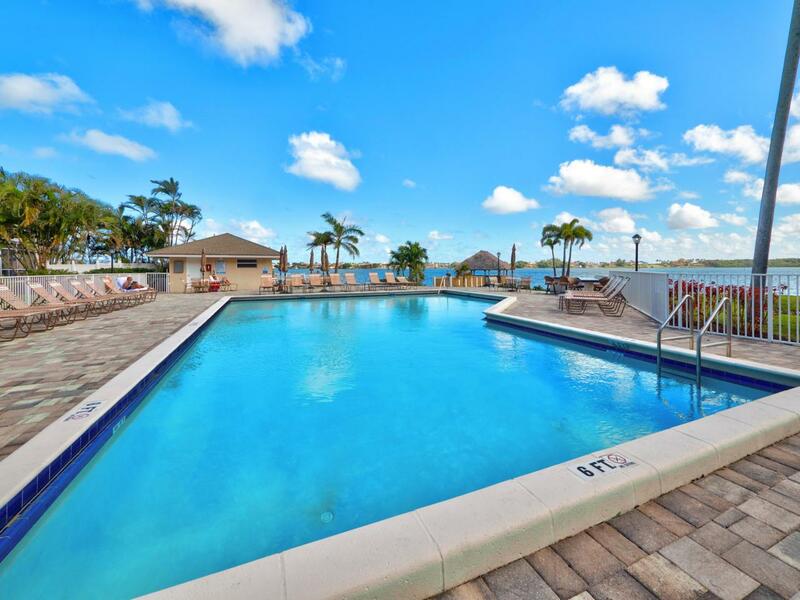 This beautifully maintained 2 bed 2 bath unit is located between Delray Beach and Palm Beach with easy access to miles of beautiful beaches, great entertainment and an extensive selection of shops. 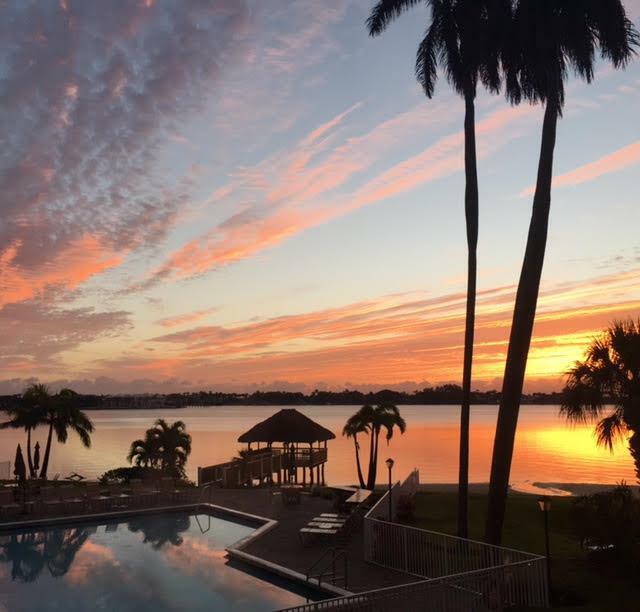 Lakeshore Colony is gated with covered parking, gorgeous lush gardens, private heated pool on the water, hot tub, exercise room, club house and tennis courts. 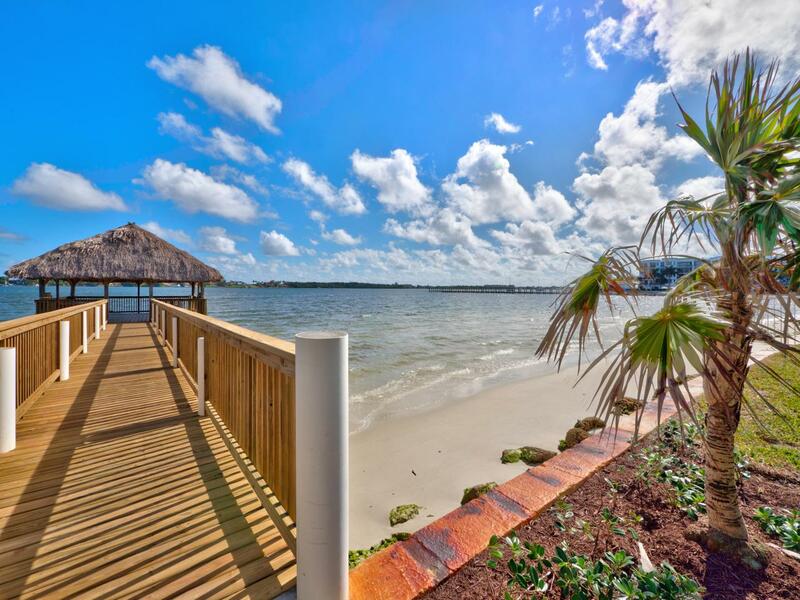 The gazebo hovers out over the water for intimate views of wildlife and a variety of water sports. Enjoy long walks through the expansive gated community to appreciate the beautiful mature landscaping. PET FRIENDLY!